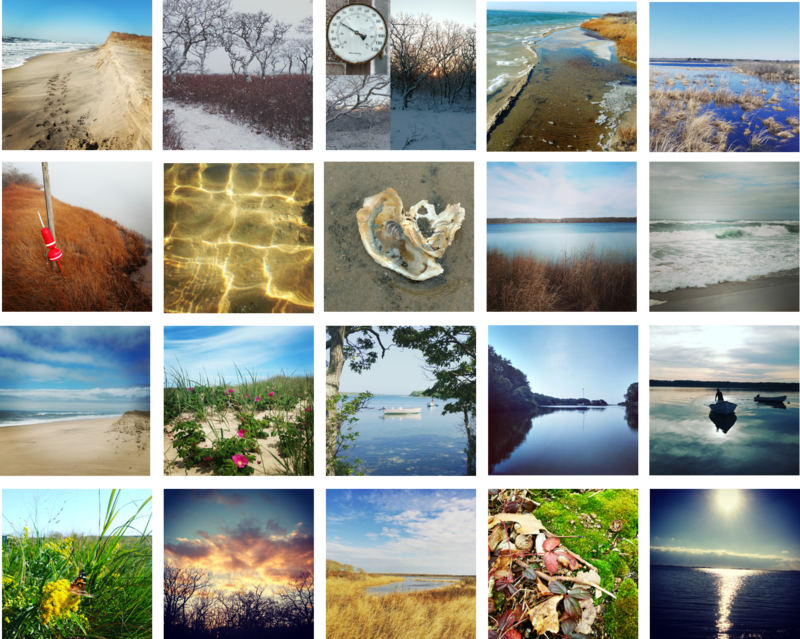 From snowy days with Nor’easters blowing through, to sultry summer nights, and magical fall beach days, 2017 was full of beauty on Edgartown Great Pond. Thank you for supporting the work of Great Pond Foundation to preserve and protect this natural resource that is near and dear to all of us. We wish you a happy and healthy 2018. 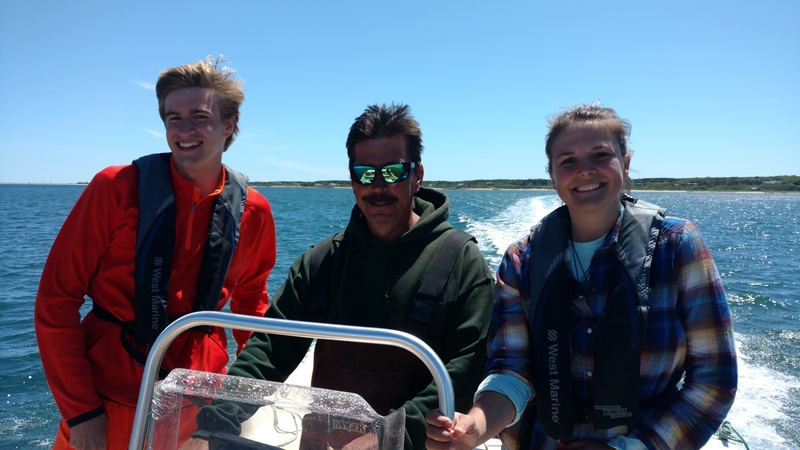 This was a memorable year on the Pond, with a six-week spring opening and excellent dredging season, our 2nd Annual STEM Camp, tunicate collecting, a North Atlantic right whale washing into the cut, and a skull resting on the beach. 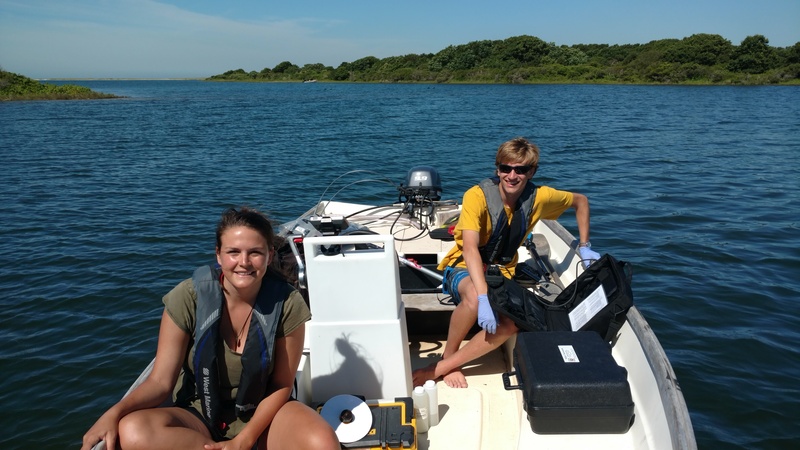 We had a great field season thanks to our field technician of Dani Cleary and summer science intern Sam Hartman. 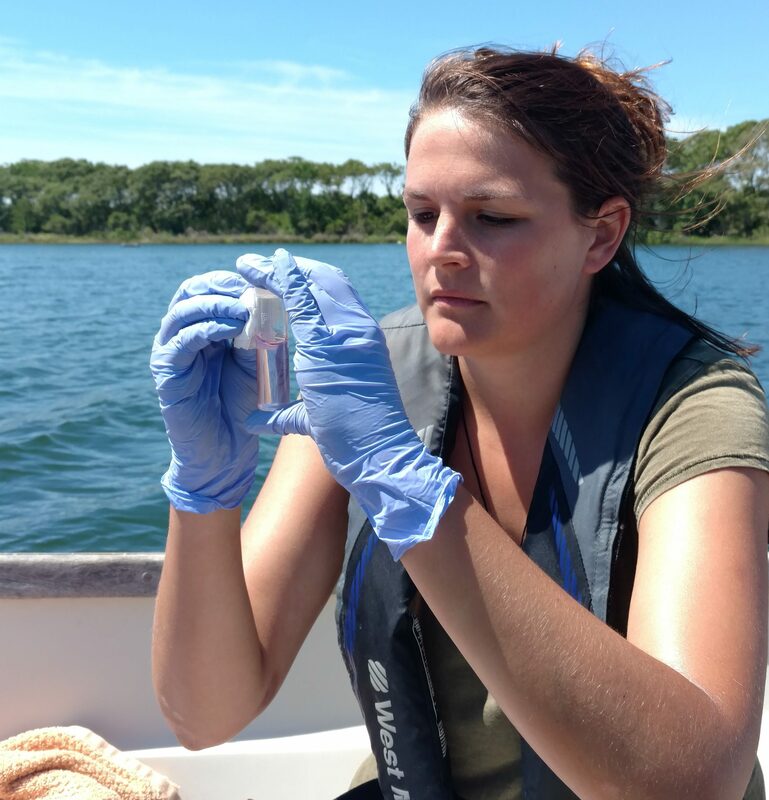 We water sampled from May through December in Edgartown Great Pond. 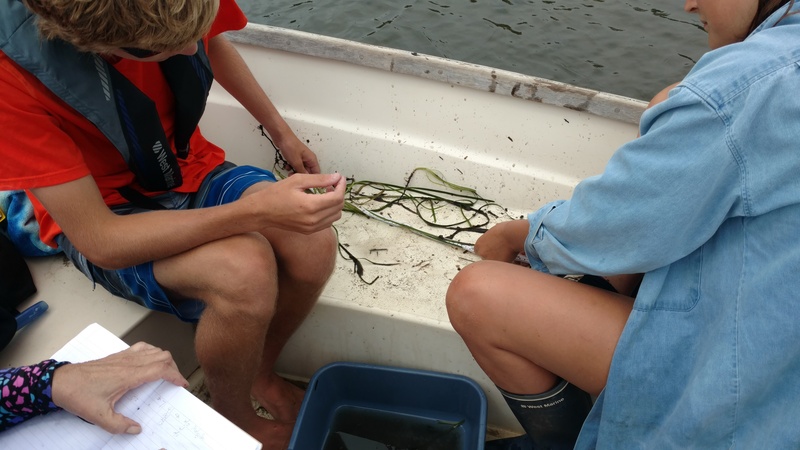 We also assisted Petie Jackson and the MV Shellfish Group in their Oyster Restoration Project. 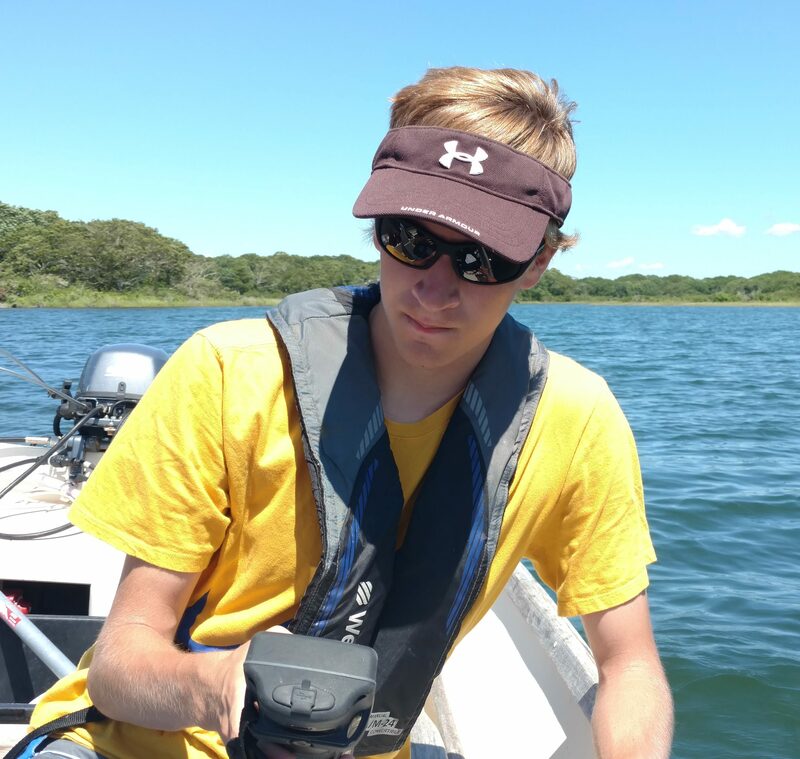 We began monitoring eelgrass both by participating in WHOI scientist Mary Carman’s latitudinal study of tunicates in eelgrass beds and by mapping eelgrass with the help of drone pilot and island photographer David Welch. We saw tracks and signs of animals all around the Pond. The baby otter was undeniably the cutest.